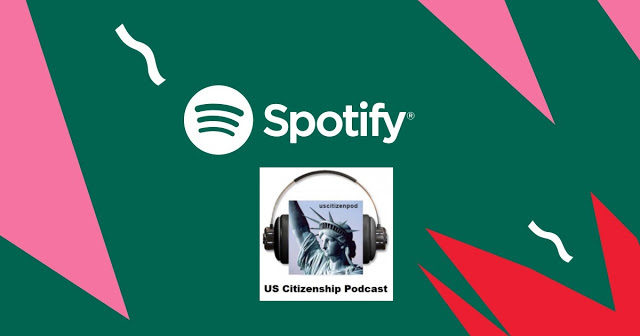 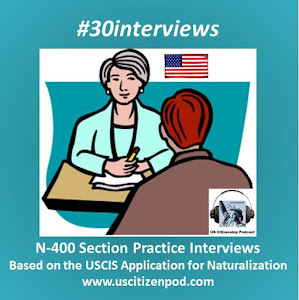 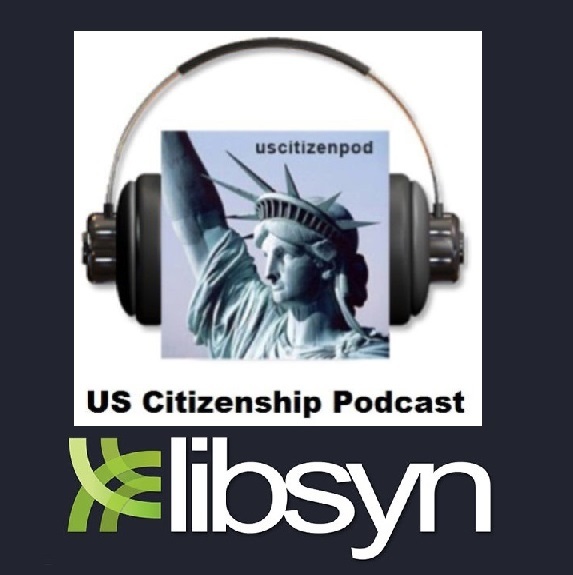 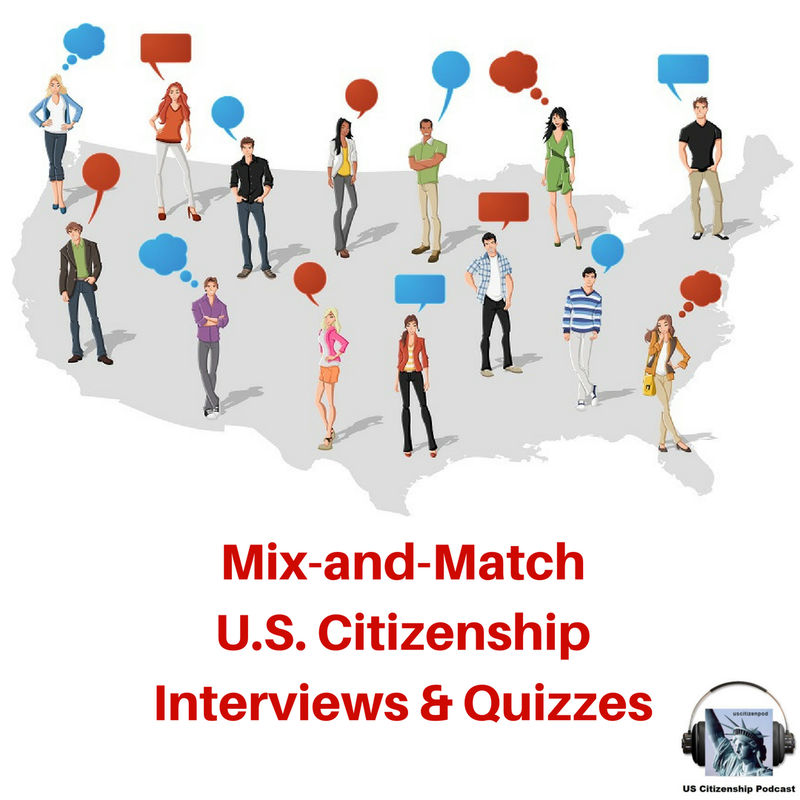 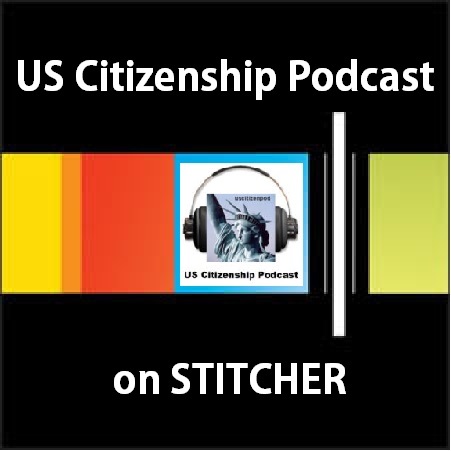 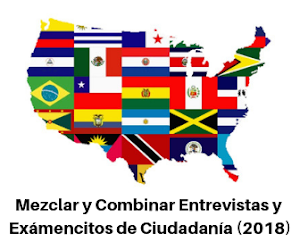 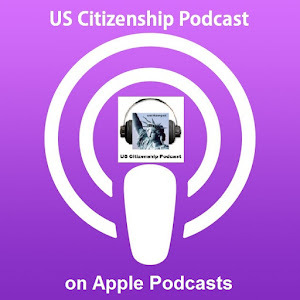 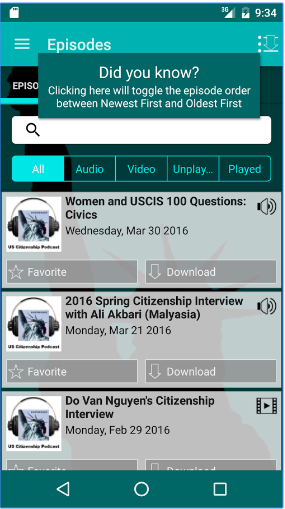 We are back from our hiatus with an interview with USCIS Public Affairs Arwen FitzGerald. 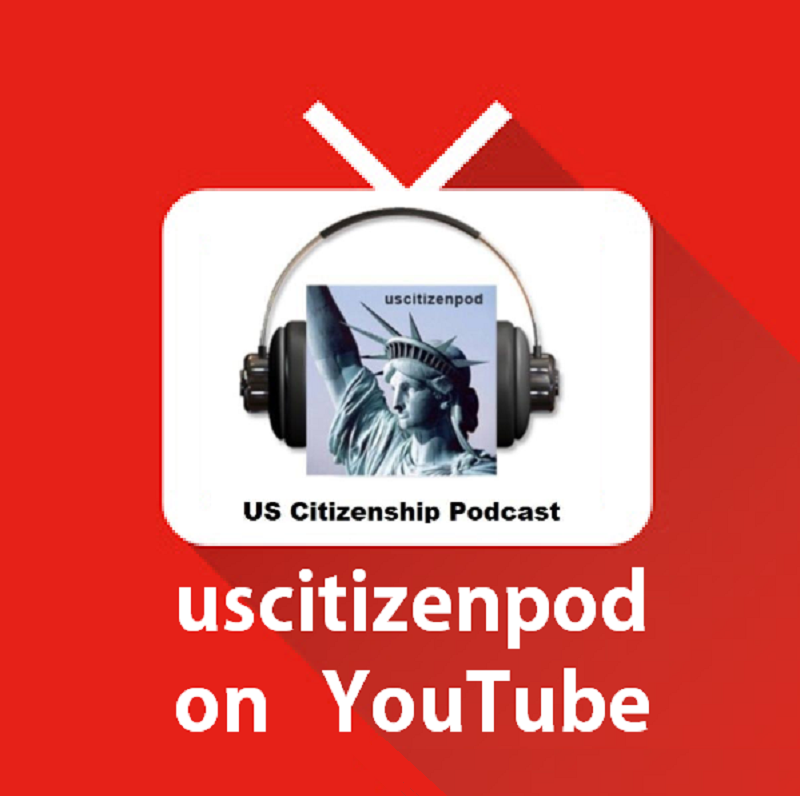 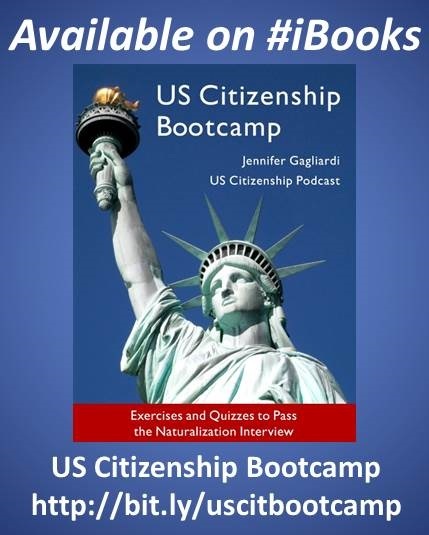 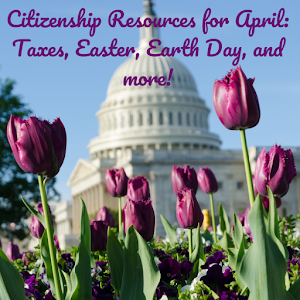 She talks about the latest developments from USCIS, particularly the MyUSCIS account which you can use to apply for citizenship online. 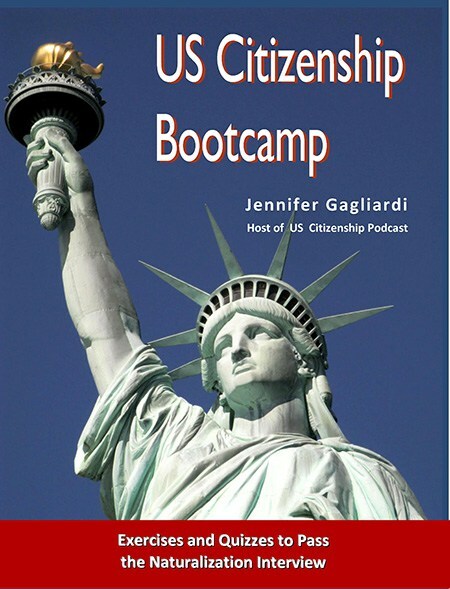 If you are in the United States or a U.S. territory, you can call the USCIS Contact Center. 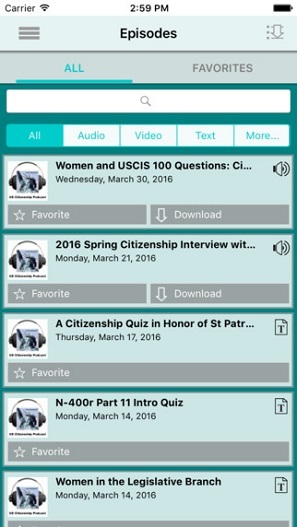 Dial 800-375-5283 (for people who are deaf, hard of hearing, or have a speech disability: TTY 800-767-1833) to access automated information through an interactive menu 24 hours a day, seven days a week. 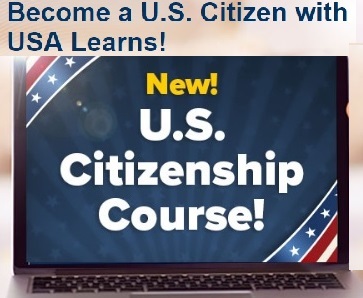 You can also get live help from a USCIS representative Monday through Friday from 8 a.m. to 9 p.m. Eastern except on federal holidays.